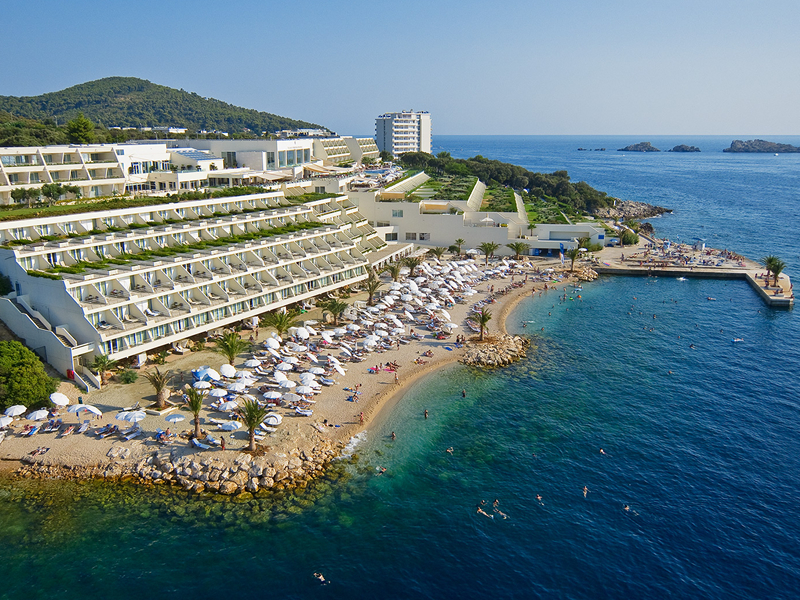 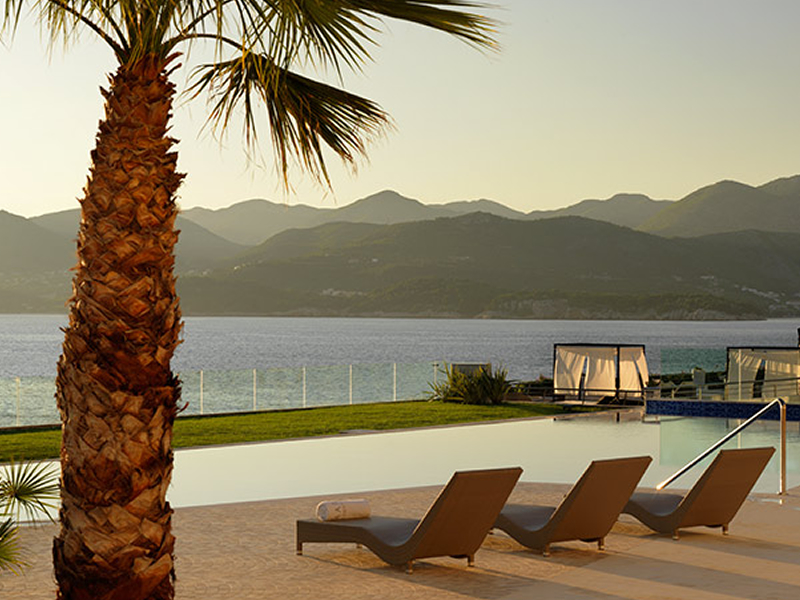 The Valamar Collection Dubrovnik President Hotel is an elegant 5 star hotel located on Dubrovnik’s stunning Babin kuk peninsula. 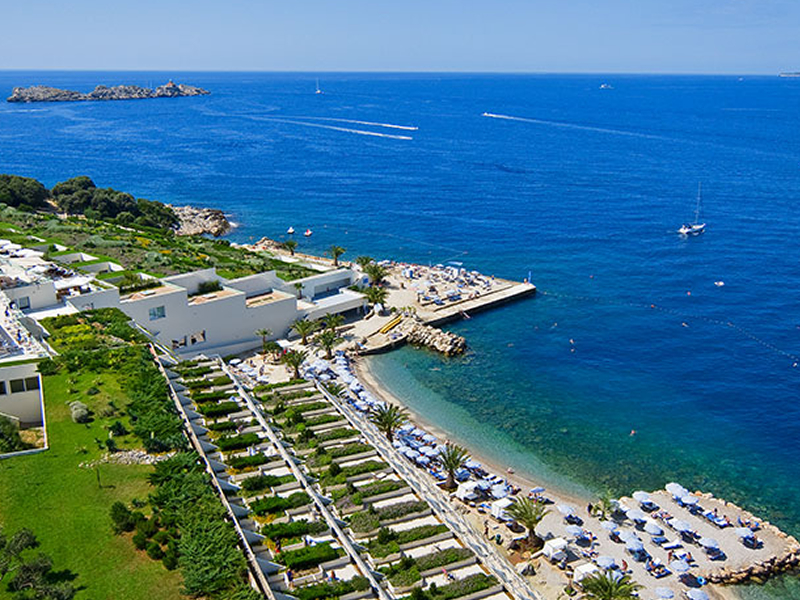 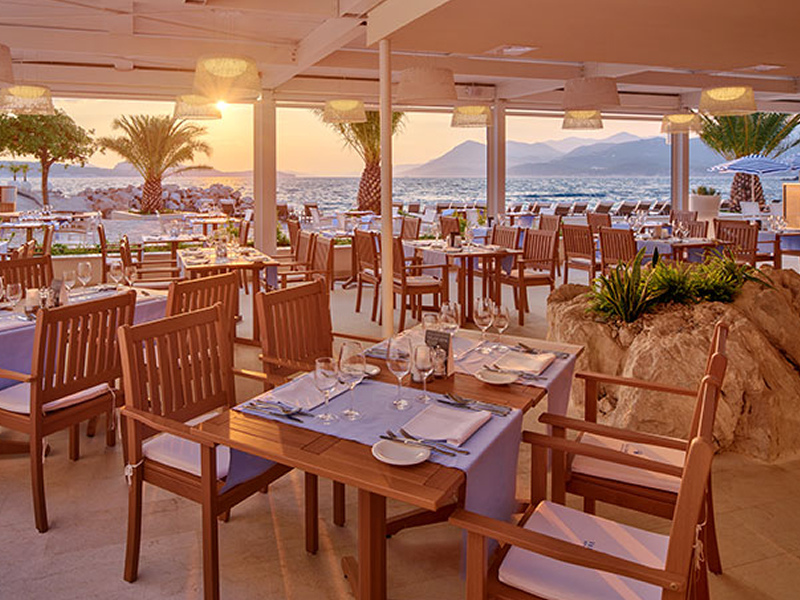 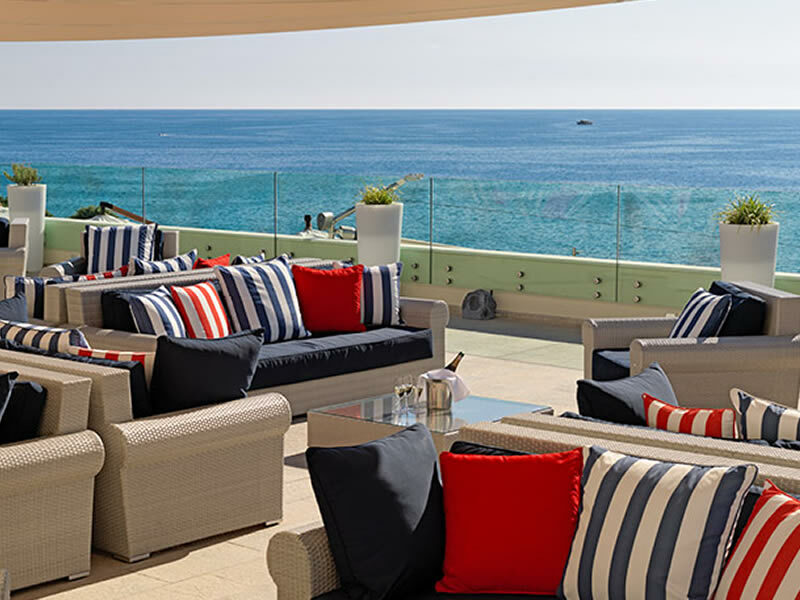 Offering truly spectacular views of the Adriatic sea, guests can enjoy the hotel’s Blue Flag pebble beach with crystal clear waters and an on-site diving centre. 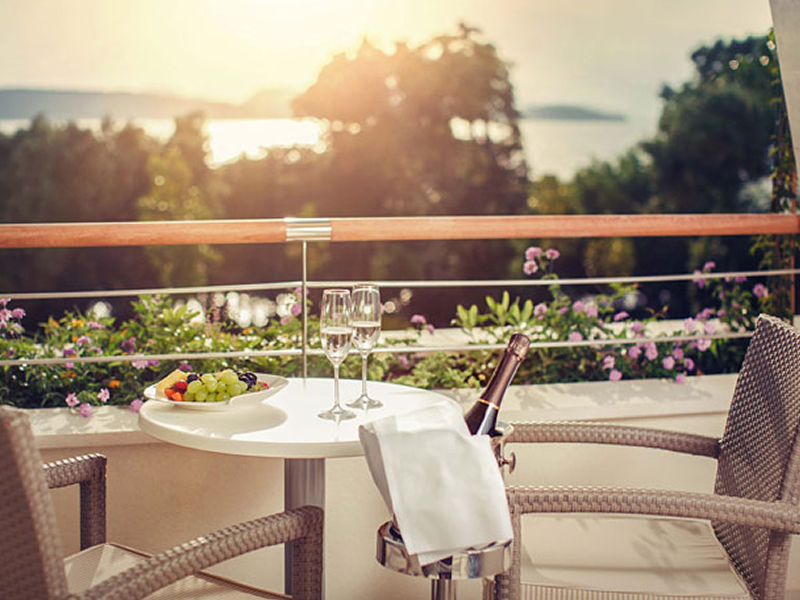 This hotel also offers a rejuvenating and full service Wellness centre and a gourmet Miramare Restaurant serving freshly caught fish and handpicked local wines. 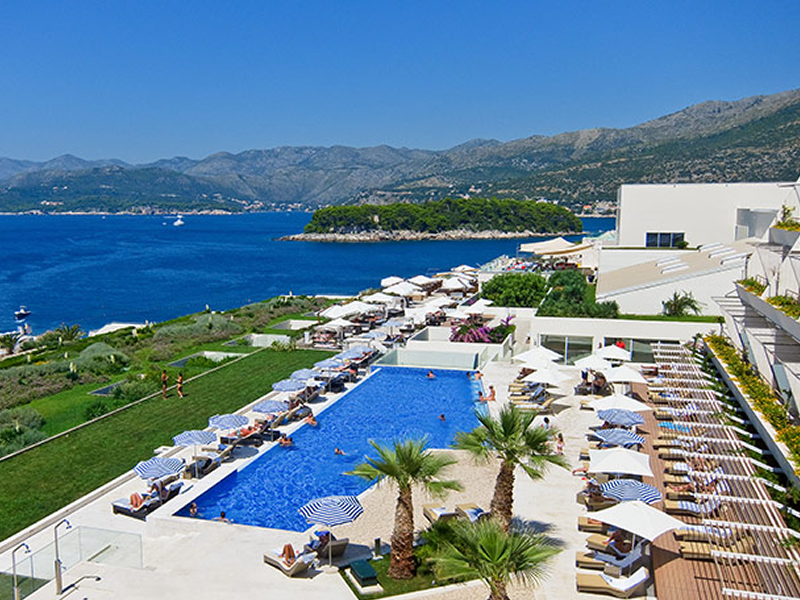 The hotel is conveniently located just a short drive away from Dubrovnik’s Old Town, where guests can enjoy the historic marvels on display. 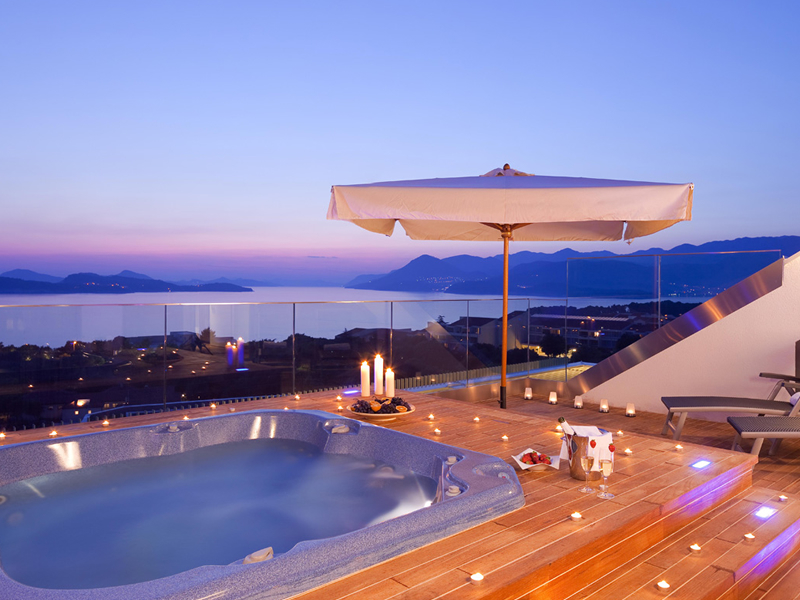 All rooms at this hotel offer sea views and balconies. 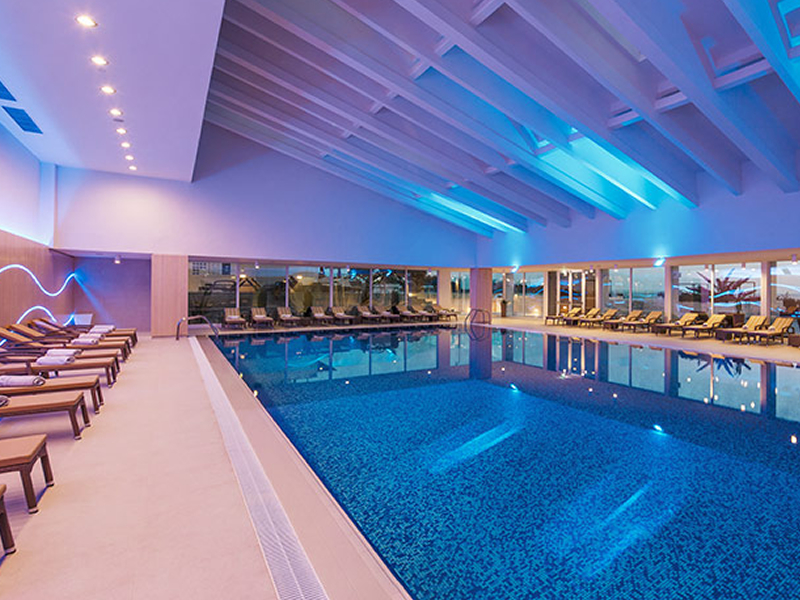 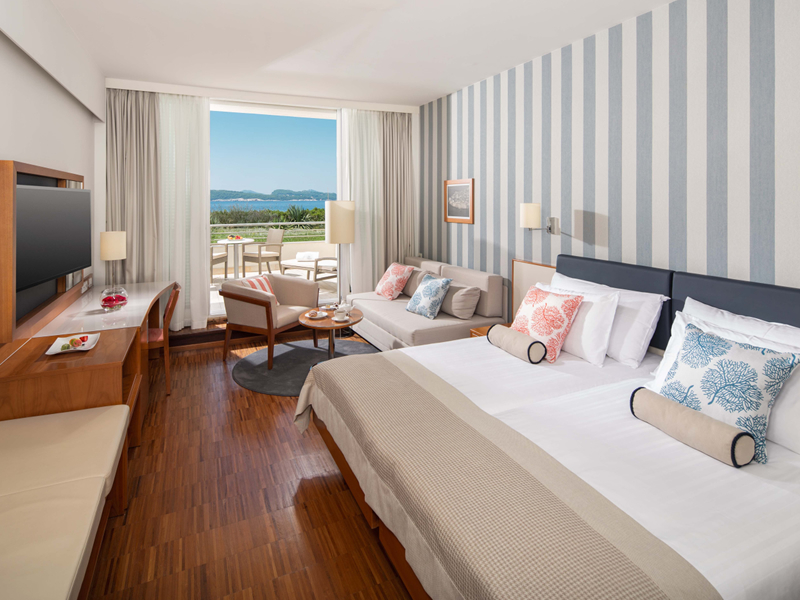 The Valamar Collection Dubrovnik President Hotel is refined throughout and makes for the perfect base to enjoy all aspects of this enchanted city.